On my last night in Dublin I was craving something substantial, a warm and hearty plate of traditional Irish comfort food with meat and veggies and a beer to wash it all down with. My best friend, her boyfriend and I ended up at O’Neill’s Bar & Restaurant on Suffolk Street near Trinity College. 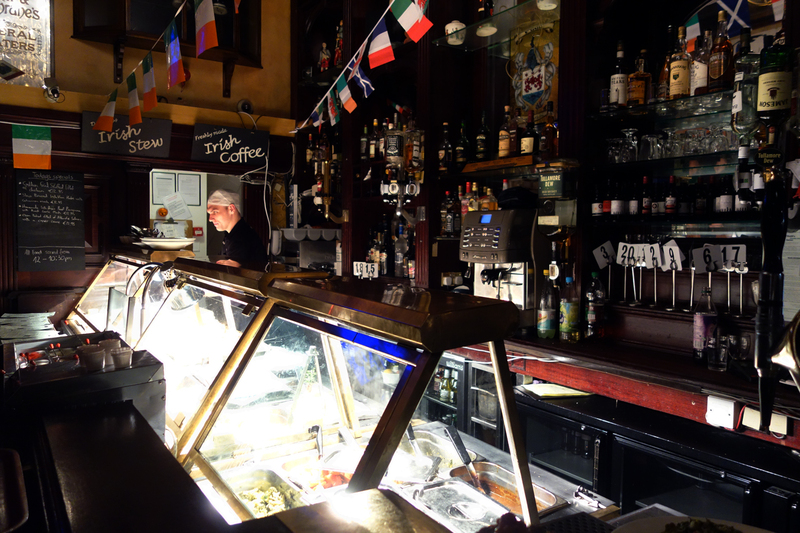 The restaurant is often lauded as one of the top places in the city to go to for Irish classics. It’s located just outside Temple Bar too, a neighborhood I was looking to avoid at all cost. When we got there live music was playing from the second floor. We explored the homey, wood-panelled pub in search of the perfect booth. The place is two stories high and huge, filled with countless “alcoves, snugs, nooks and crannies.” It’s an asymmetrical labyrinth in which I got lost on my way both to and from the restroom. Towards the back of the second floor is the bar of hot prepared foods next to a small kitchen and a fully stacked liquor shelf. 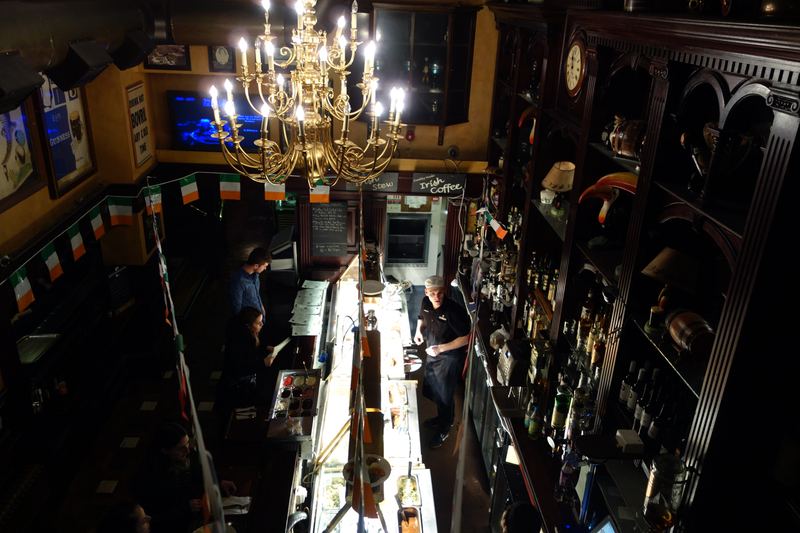 Little Irish flags dangle proudly from the ceiling, reminding me most of pubs in South Boston. We went just an hour or so before the kitchen closed, though the food still looked fine, if not 100% fresh. Initially I was a bit put off by the hot food case since I had been hoping for a bowl of something good made to order. But pre-made grub seems popular in Irish eateries and O’Neill’s is known for the talent of its kitchen, so I took a tray and pointed at what I wanted. We ordered a plate of Beef & Guinness Stew and a Wicklow Lamb Shepherd’s Pie to share between the three of us. Up above the hot food bar is the perfect little terrace on which to sit and enjoy your meal with a bird’s eye view over the rest of the place. Eventually it got invaded by an enormous group of loud, rude Italian tourists but by then we were on our last few sips of beer anyway. 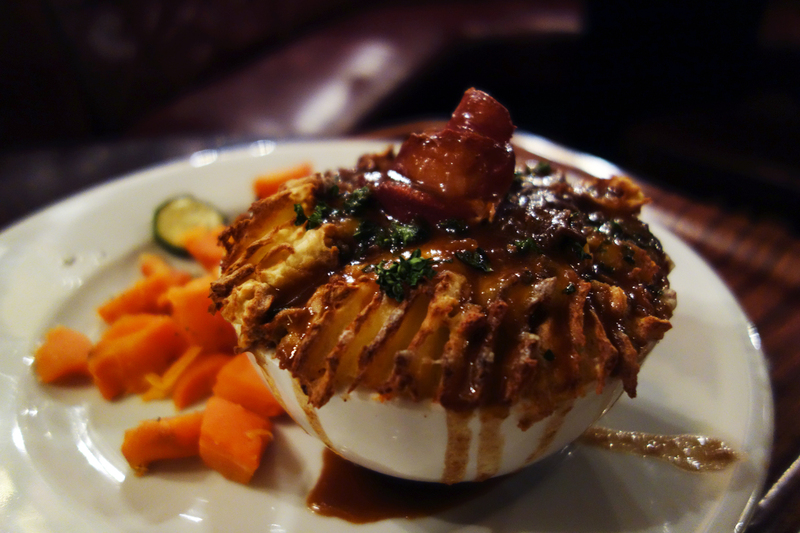 O’Neill’s shepherd’s pie is a wonderfully cozy bowl of food, but a bomb if consumed alone. 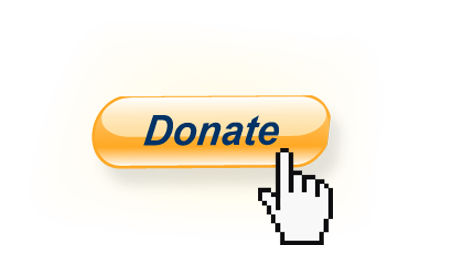 I suggest sharing it with someone you love. A crispy cap of toasted mashed potato with golden-brown highlights of caramelized cheese running through it is doused with a ladleful of smooth, savory gravy upon serving. The deep grooves formed in the mash catch the silken meat-juice, which seeps down into the thick layer of starchy potato and hydrates every mouthful. Below the fluffy, warm mash cap is a stew of minced lamb, peas and carrots flavored with rosemary and thyme. There’s just enough of the dry herbs to balance the funk of the lamb, which is otherwise not too gamy in flavor. There is also a perfect ratio of broth to solid meat and vegetables, so that the pie is neither too wet nor too dry. Each spoonful carries crumbly and soft lamb with its deep maroon cooking liquid, tender peas, bits of sweet carrot and cheesy mashed potatoes. Garnishing the bowl is a single fried bacon rose that I thought best to push aside. The group favorite was without a doubt the stew, which reminded all of us of our beloved Hungarian goulash. When I showed him a picture my boyfriend inquired if it was Boeuf Bourguignon. Likewise, it would have reminded a Russian of stroganoff, a Swede of kalops, a Belgian of stoofvlees, a Japanese of hayashi, etc. It’s that hearty, rustic one-pot medley that warms body, mind and soul. 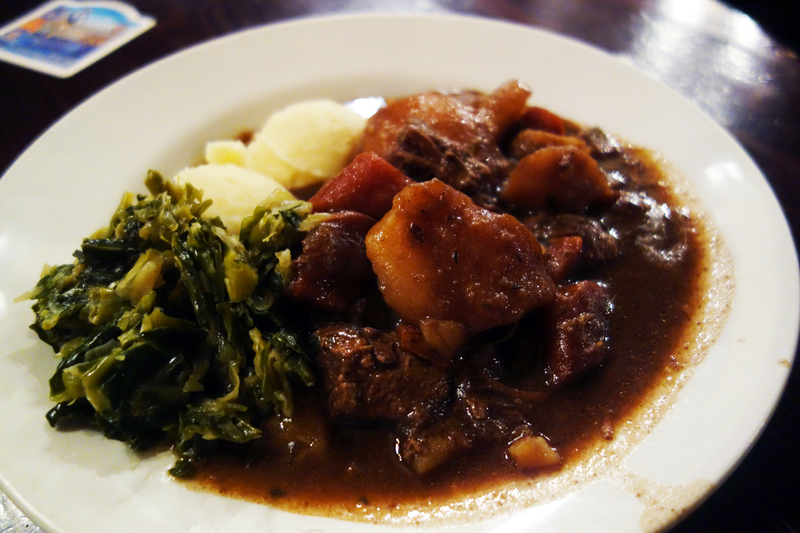 In Ireland the sauce is made with one of their most famous products, the dark-maroon Guinness stout, which is mixed with beef stock and thickened up with flour, butter and some starch from diced potatoes. Also in there are generously sized chunks of tender rib beef, celery, carrots, onion and potato. The dish is seasoned with bay leaf and thyme. The hunks of meat are slow-cooked until they become wonderfully soft and juicy moist. The equally large pieces of carrot are also fork-tender and add a mild vegetal sweetness to round out the savory beef. While simmering the ingredients come together perfectly, bleeding their flavors into the broth, which becomes a deep, rich luscious thing in the process. Every spoonful is grandma’s-house, no-calorie-counting, comfort-food bliss. The smooth mounds of mashed potato and cabbage on the side are nice too, though largely unnecessary, as is the side of steamed carrots and mixed grilled veg served with the bowl of shepherd’s pie. 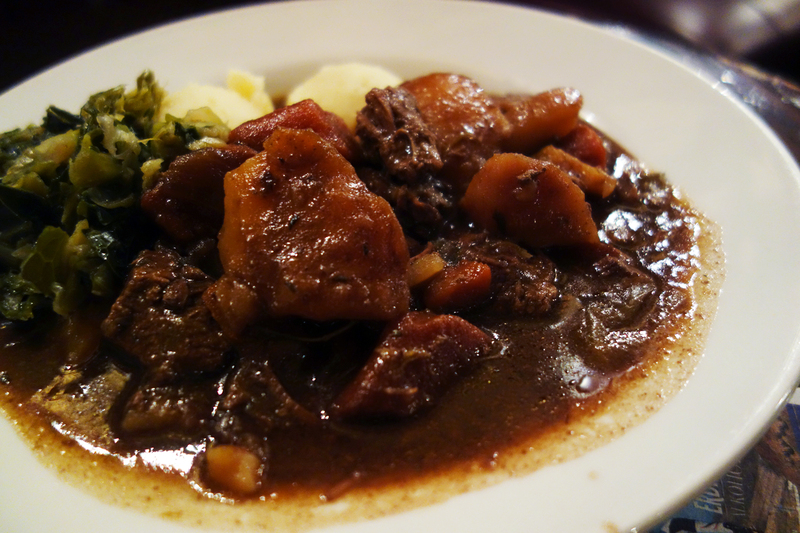 We left O’Neill’s pleasantly satiated and happy to have tried these hearty Irish classics. March 31, 2015 in DUBLIN.